Small businesses in the US are diverse in size and spend on advertising. Larger small businesses have larger advertising budgets and spend more annually. 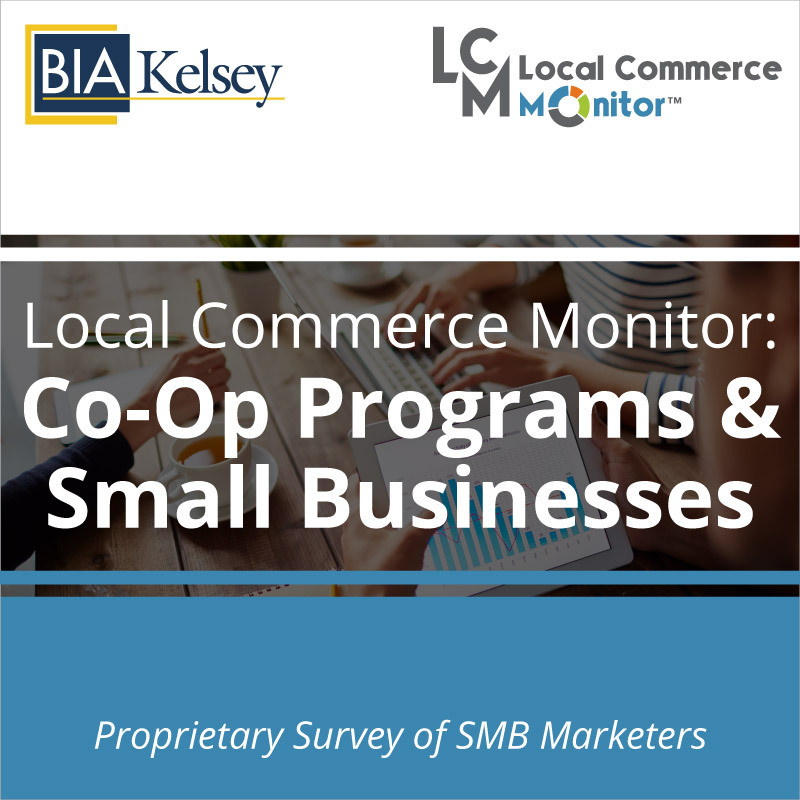 This report examines the opportunity and preferences of small businesses respondents segment called Plus Spenders from BIA/Kelsey’s Local Commerce Monitor™ (LCM) survey. 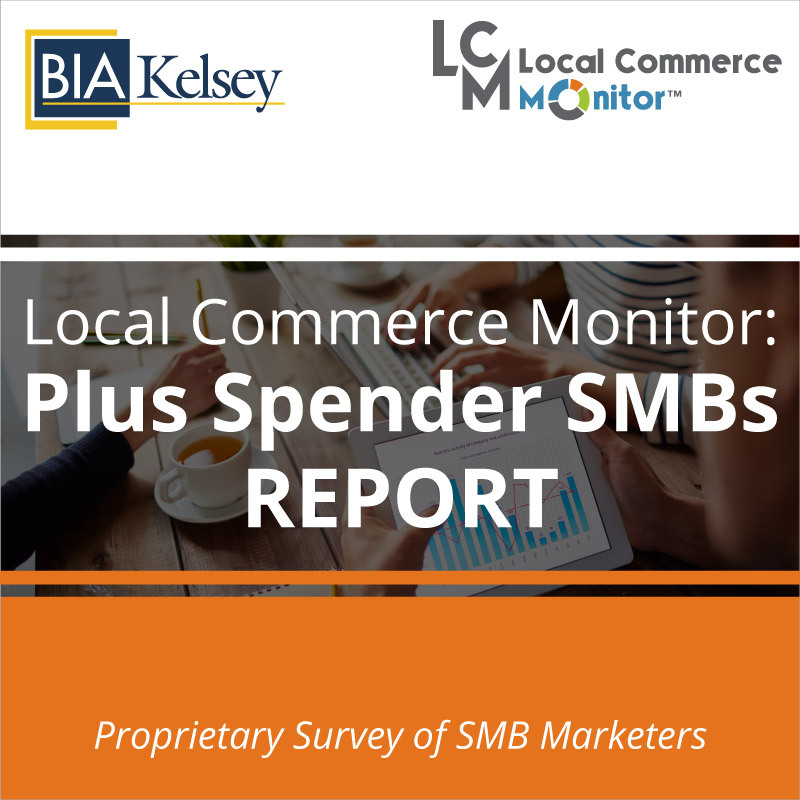 Our Plus Spenders sample focuses on small businesses that spend more than $25,000 annually on advertising and marketing. This report examines and provide tactics for leaders in product marketing, sales and strategy on what they should be offering to Plus Spenders. The report also looks at the future marketing and advertising use and spend by this group of small businesses. It includes unique and valuable insights into business tools, future spend by product, use of marketing automation and online platforms, as well as the type of online advertising this segment of advertisers purchase through traditional media channels. 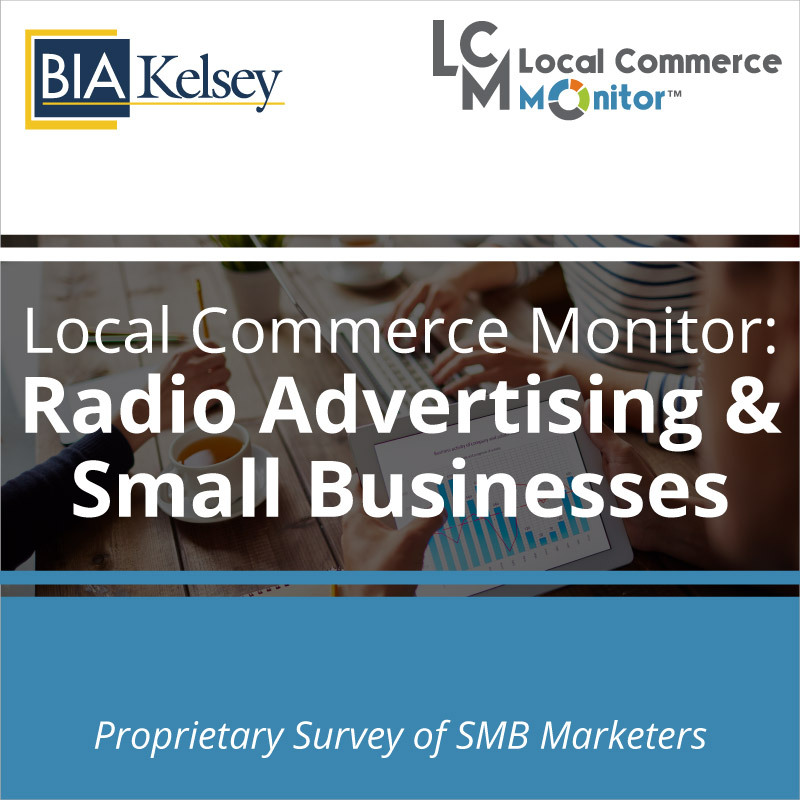 This report details data from BIA/Kelsey’s Local Commerce Monitor (LCM) survey of small businesses that spend more than $25,000 a year on marketing and advertising. 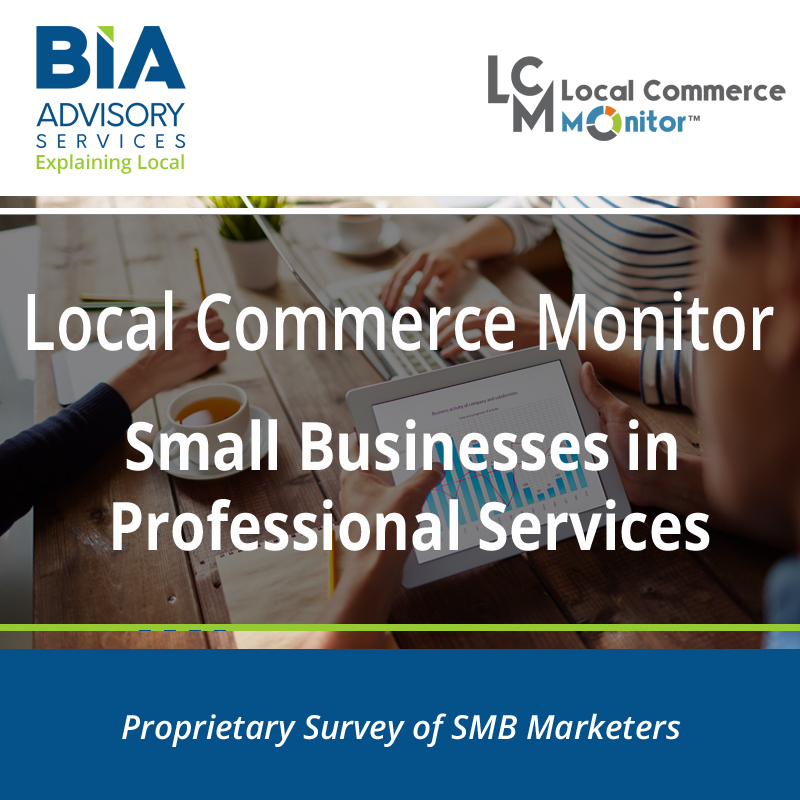 Companies that work with larger multi-location small businesses and franchises will find this report vital for selling marketing services, advertising and marketing software. 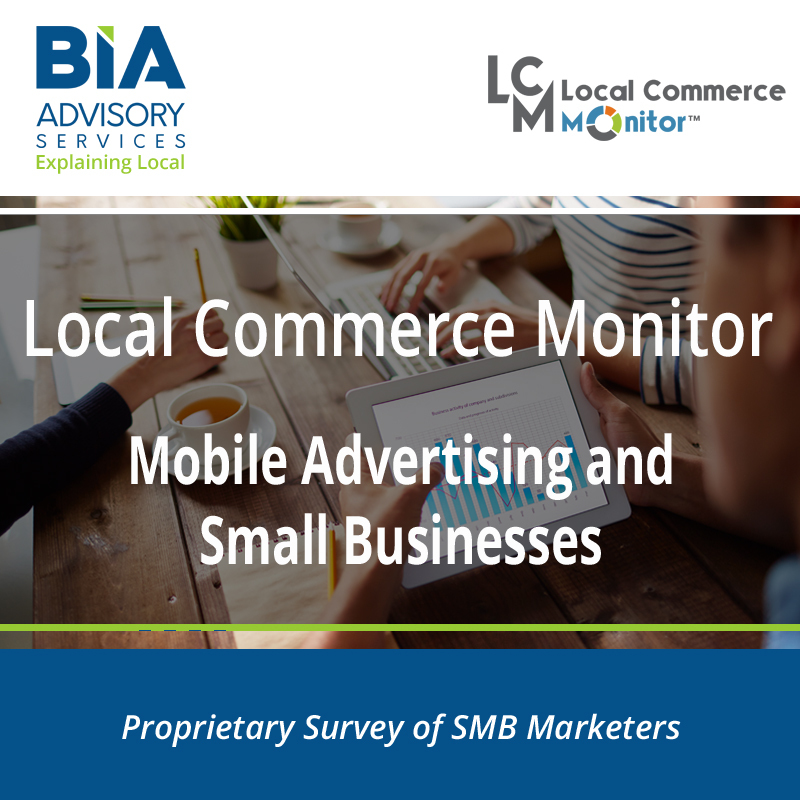 Additionally, Plus Spenders have a unique advertising foot print; they use more channels and behave differently from small budget small businesses. Besides spending more, they use analytics and business tools at a higher rate to optimize their marketing efforts.